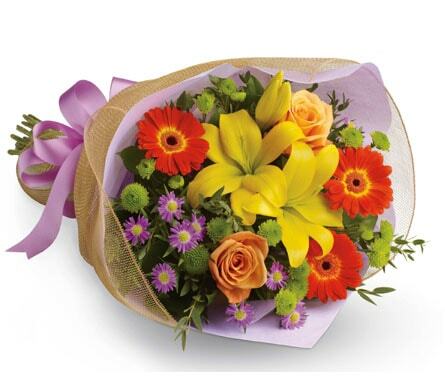 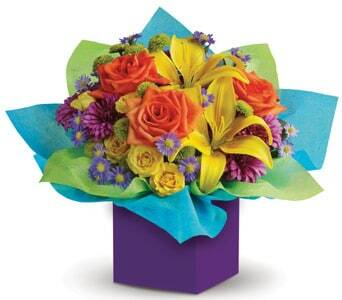 Make it their best birthday ever with a special surprise gift of birthday flowers! 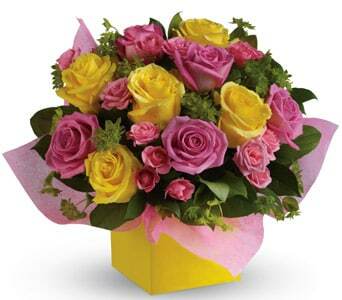 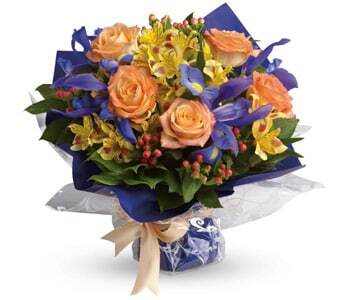 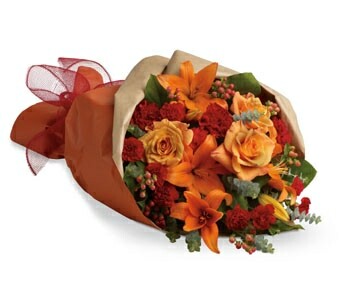 Sending fresh birthday flowers to your family, best friend or work colleague is a great way to make their day memorable. 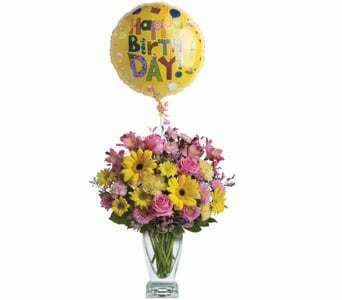 You can even add a bright and festive balloon to your order, or a gourmet box of chocolates and make your gift one to remember! 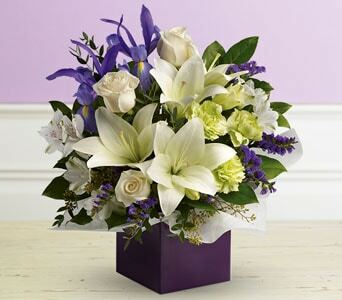 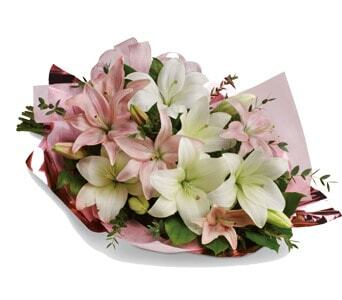 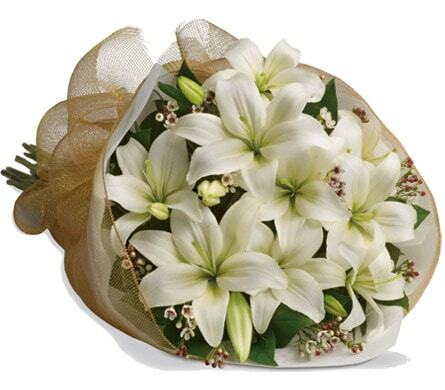 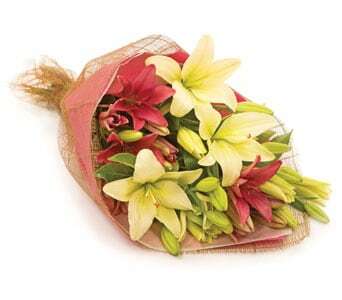 Some of our most popular birthday bouquets include a stunning and fragrant arrangement of lilies, as well as a bright and cheery bouquet of mixed flowers. 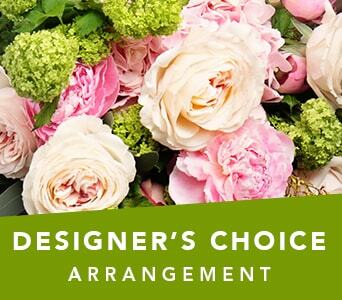 You may also choose to select flowers that come arranged in a vase, so that the birthday boy or girl needn't worry about keeping their gift fresh! 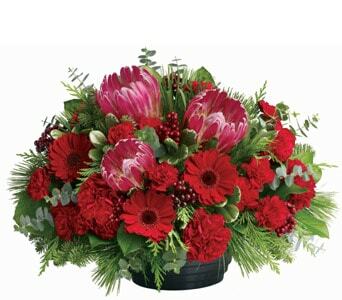 Petals Network can deliver birthday flowers to the recipients home or office, and can also deliver your gift same-day when you order before 2 PM weekdays and 10 AM Saturdays. 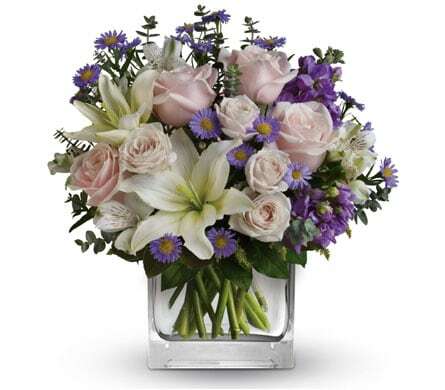 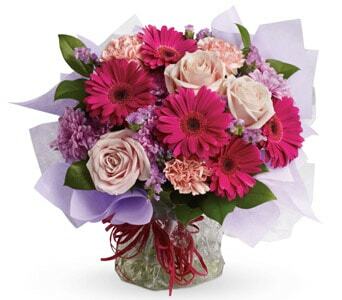 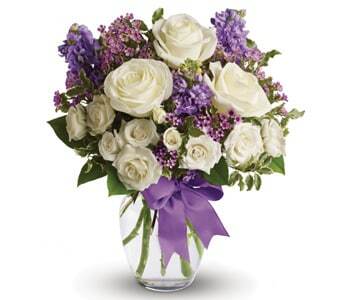 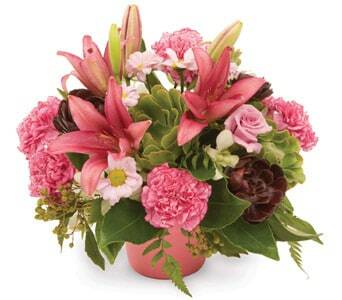 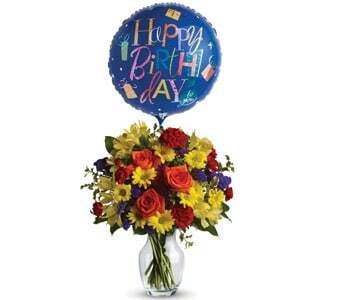 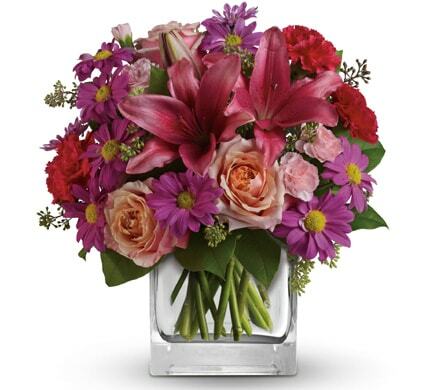 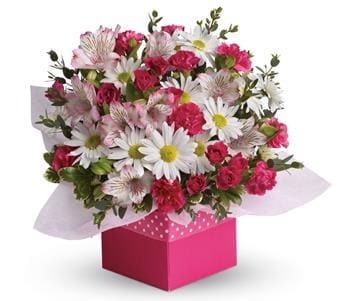 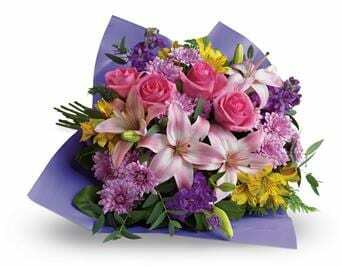 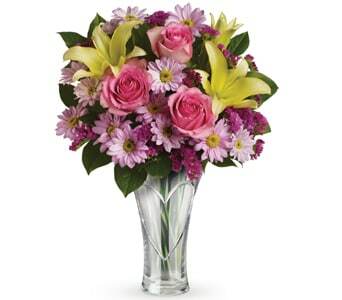 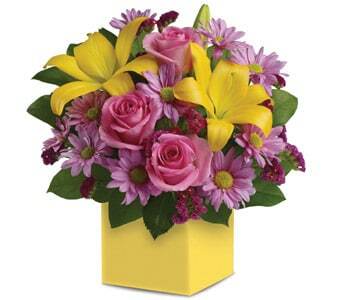 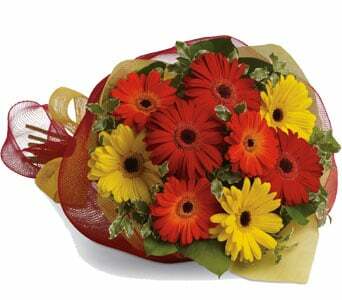 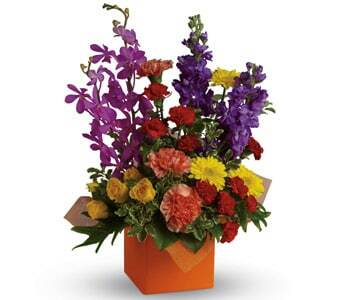 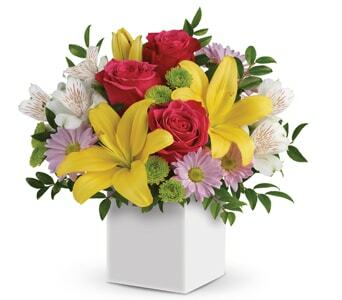 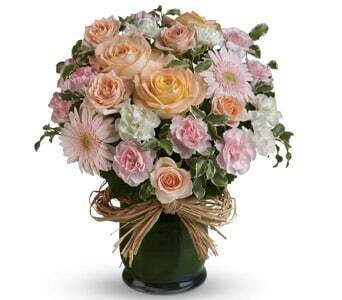 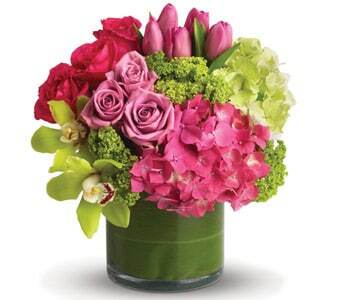 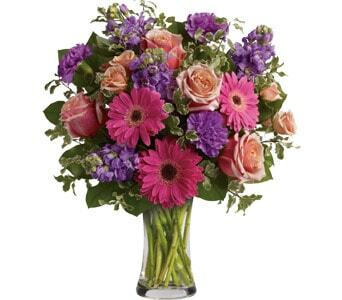 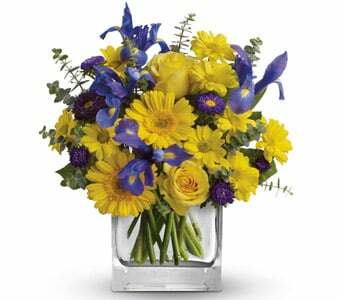 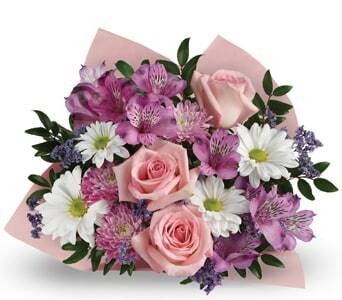 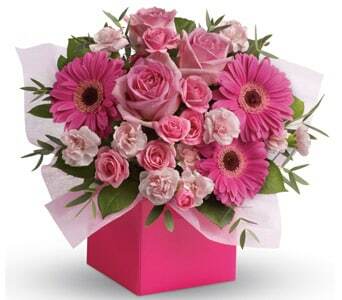 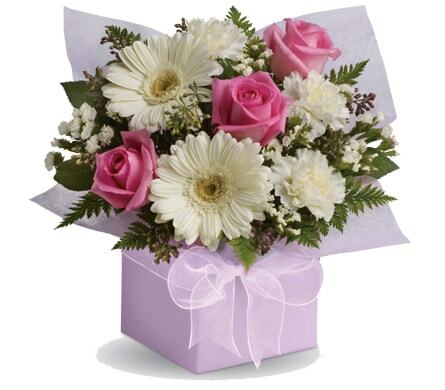 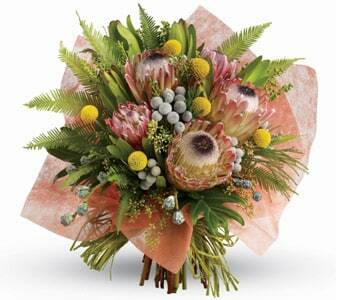 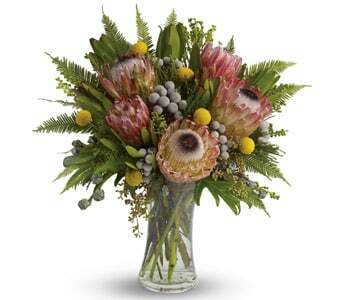 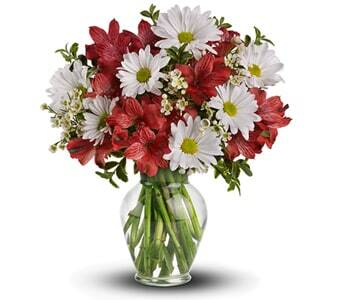 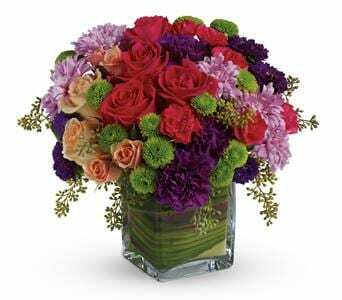 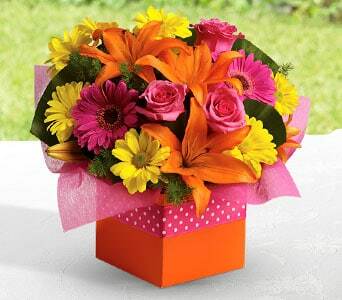 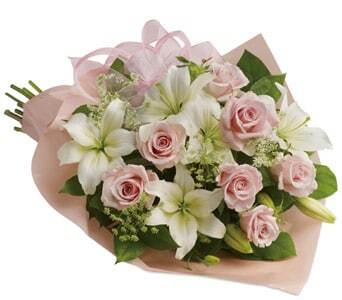 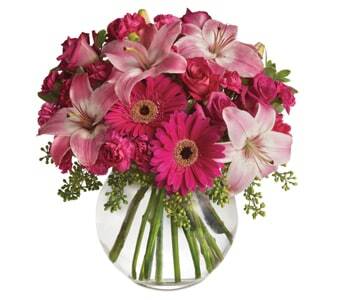 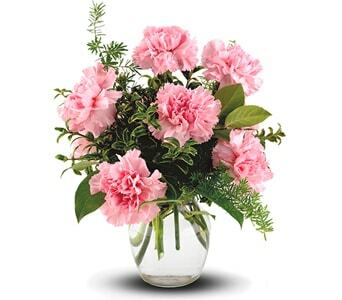 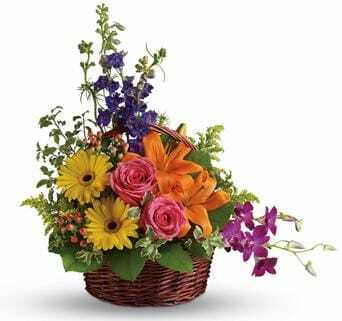 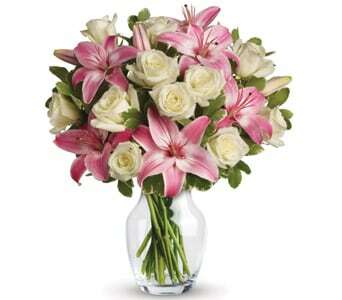 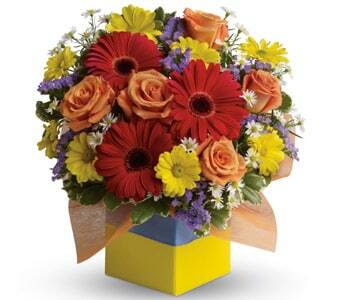 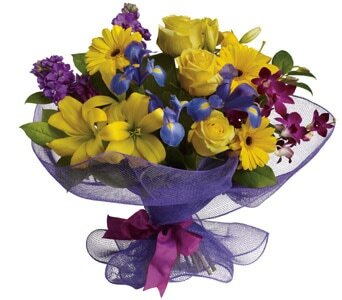 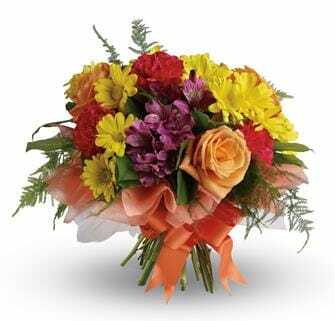 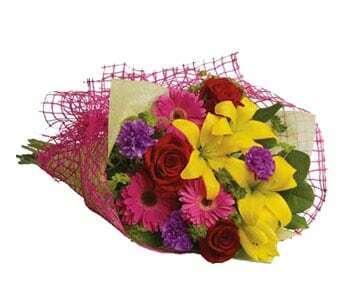 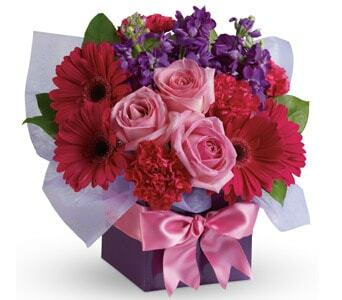 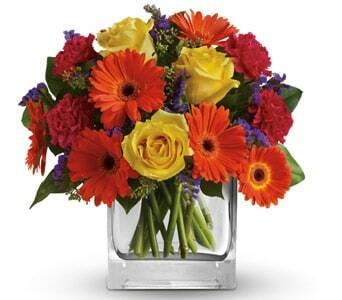 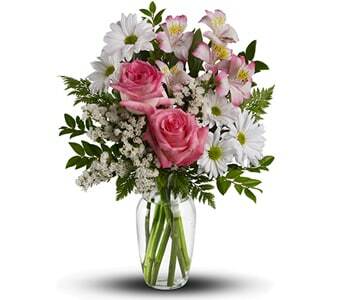 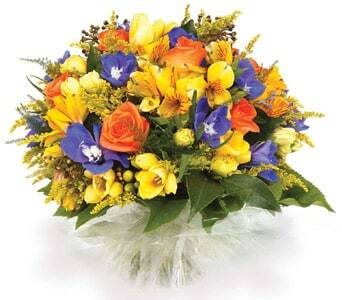 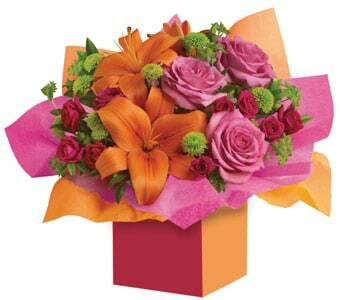 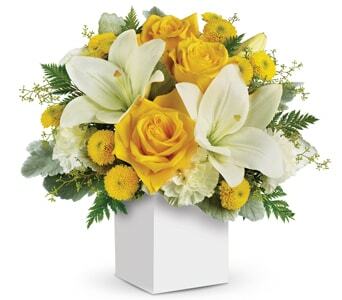 Petals has a large selection of birthday flowers and gifts to surprise that someone special on their birthday. 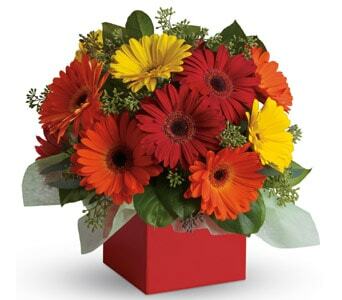 Choose from a range of birthday flowers including bright birthday bouquets, modern arrangements and gourmet gift baskets. 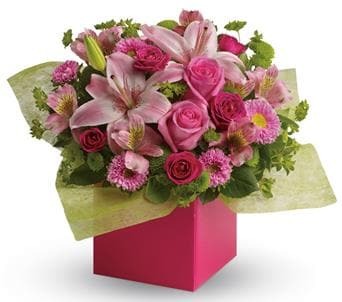 Birthday flowers can also be sent along with a range of other items including chocolates, teddy bears, and balloons.�Same day delivery for birthday flowers�is available through our local network of florists. 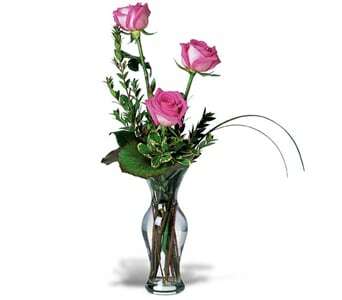 We have a range of flowers here but also check our romantic flowers for classic red roses and other romantic gifts. 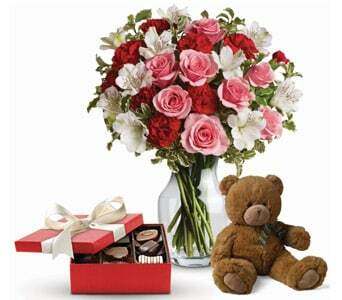 For specific gifts for children check out our gifts for Children and new borns. 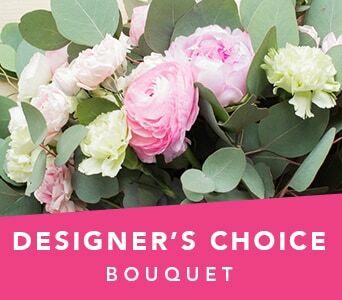 We all have a range of categories for him and her.